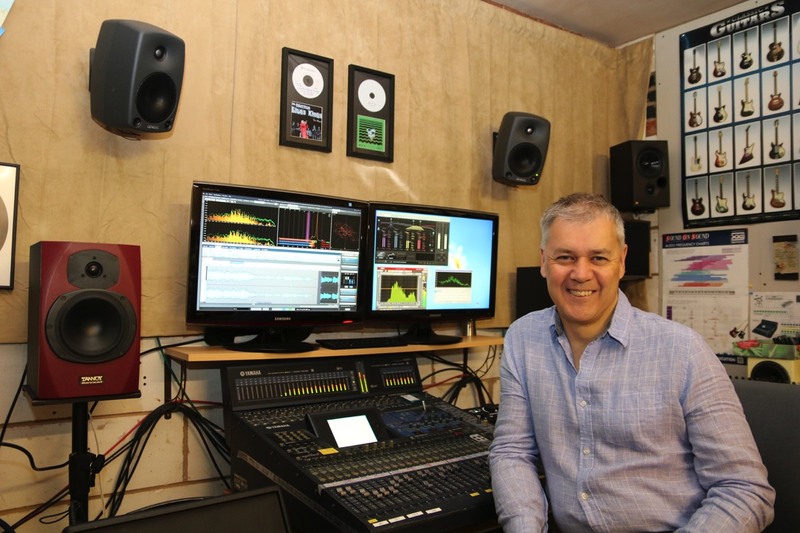 I have always been interested in the engineering side of music and attending River Audio’s Live Sound Engineering course gave me the confidence and inspiration to start-up my own business - Audio Architects. I spend roughly equal time between studio based activity such as recording, mixing and mastering as well as live sound engineering for festivals and other events. I cannot emphasise enough the importance of understanding both the theory behind sound engineering and also getting real practical hands on experience with a seasoned engineer on hand to explain how to get the best out of your equipment and the artist.